People commonly use the term alkaline for basic solutions, but their meanings are not the same. All alkaline solutions are basic, but not all bases are alkaline. It's common to refer to the alkalinity of a substance, such as soil, when pH is the property you're really discussing. A base is a solution that contains a lower concentration of hydrogen ions than pure water. An alkaline compound produces a basic solution when dissolved. In chemistry, a base is a water solution of any chemical compound that produces a solution with a hydrogen ion concentration lower than that of pure water. Sodium hydroxide and ammonia are two examples. Bases are the chemical opposites of acids. Bases reduce the hydrogen ion concentration in water whereas acids increase them. Acids and bases neutralize each other when they combine. In chemistry, the term alkali refers to salts (ionic compounds) containing alkali and alkaline earth metal elements that accept a hydrogen ion in solution. Alkaline bases are best known as bases that dissolve in water. Alkali metals react vigorously with water, producing hydroxides and releasing hydrogen. The reaction with air covers the surface of the solution with oxides. In nature, ionic compounds (salts) contain alkali metals but never in a pure state. Alkaline bases include a slimy or soapy feel to the touch because of saponification of fatty acids in human skin. Alkalis form hydroxide ions (OH-) when dissolved in water and all are Arrhenius bases. Normally water-soluble, some alkalis, such as barium carbonate, become soluble only when reacting with an acidic solution containing water. Moderately concentrated solutions (pH of 7.1 or greater) turn litmus paper blue and phenolphthalein from colorless to pink. Concentrated solutions cause chemical burns (caustic). Named for Johannes Bronsted and Thomas Lowry, a Brosted-Lowry base is any substance that accepts a hydrogen icon (proton). 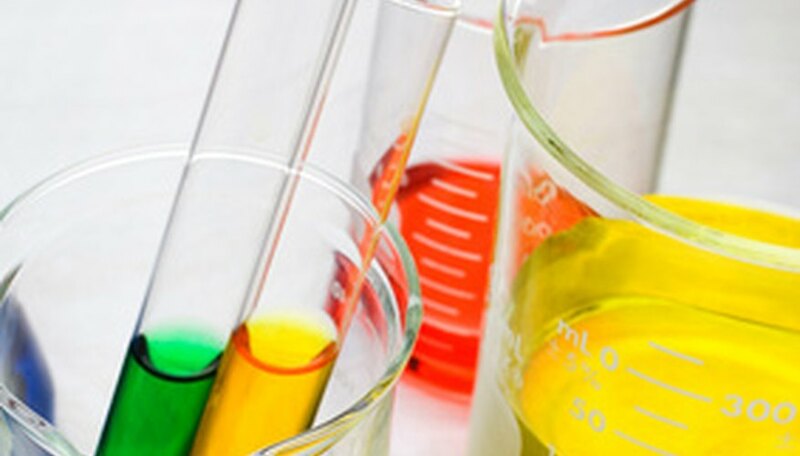 A BL acid is any substance that rejects a hydrogen ion, as stated on the New York University website. The Arrhenius definition, on the other hand, classifies a base as any substance that increases the concentration of hydroxide ions in water (OH-). 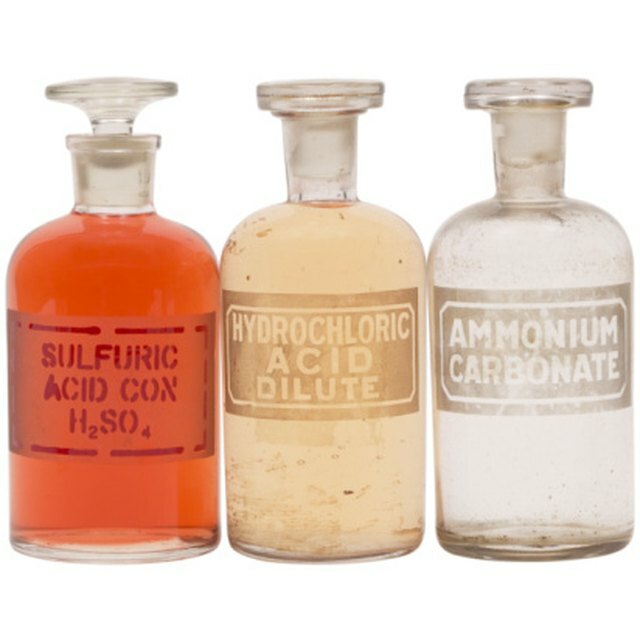 Free Chemistry Online: What is an Alkali? Fyhrie, Suzanne. "Alkaline Vs. Basic." Sciencing, https://sciencing.com/alkaline-vs-basic-6132782.html. 13 April 2018. What Is an Alkaline Solution?